But don't forget our 10% discount offer! 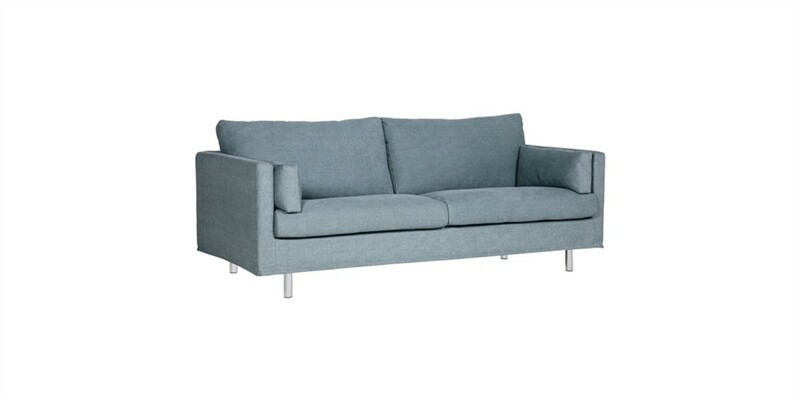 With vast choice of fabrics available in 5 different price grades! 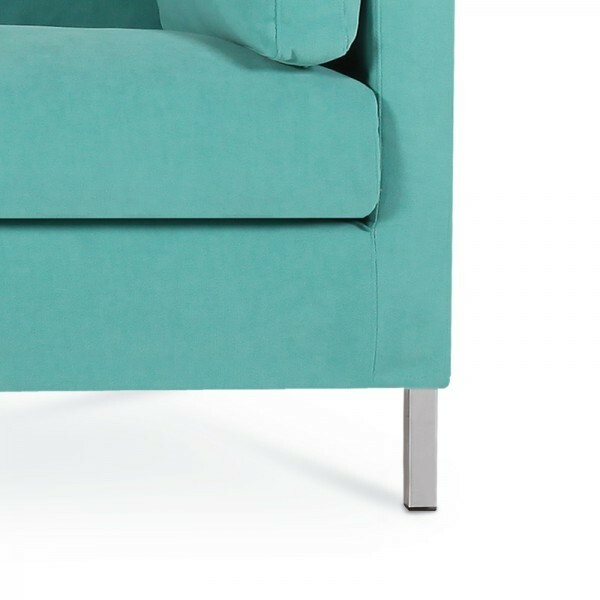 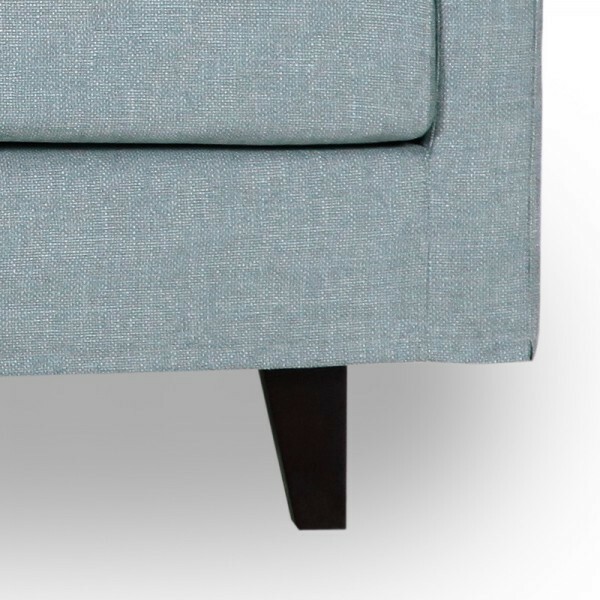 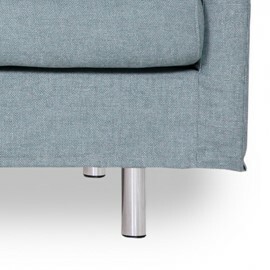 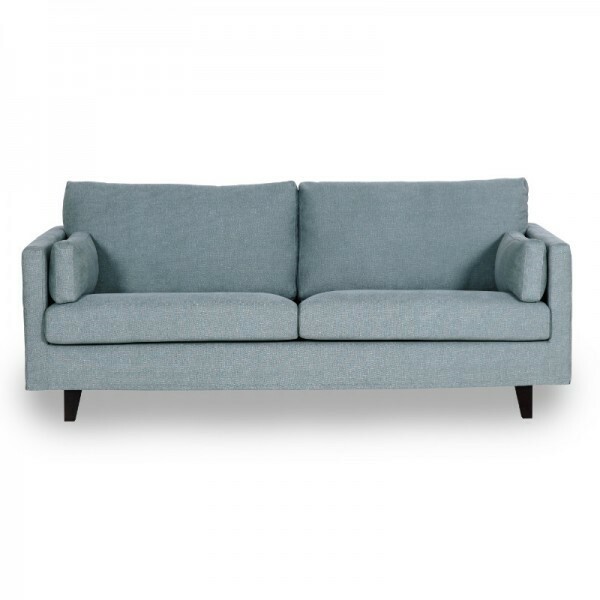 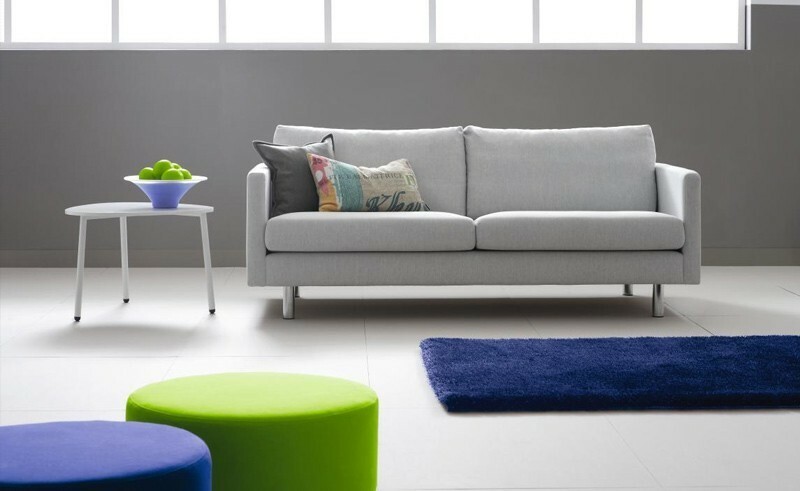 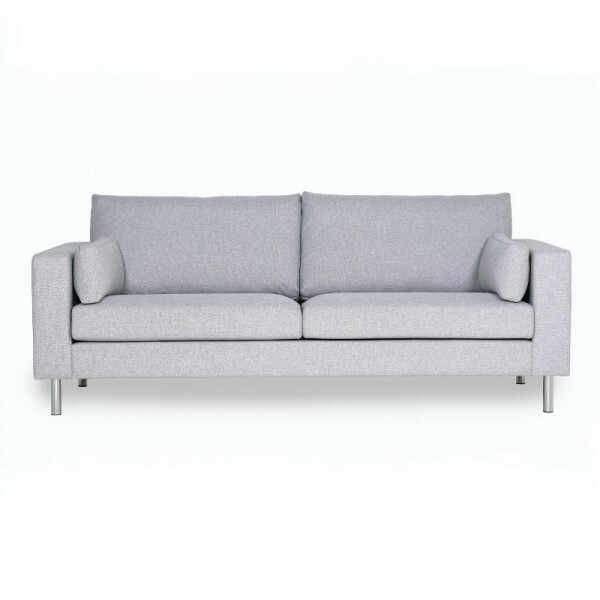 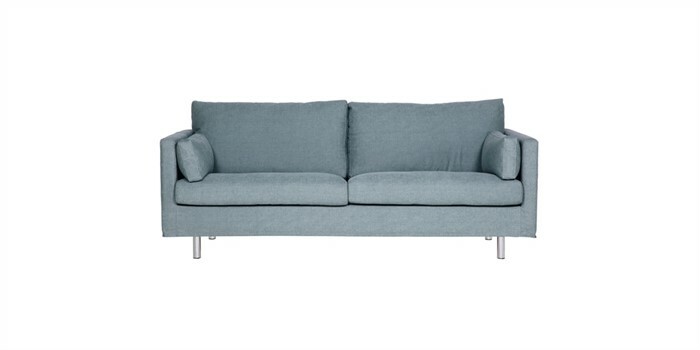 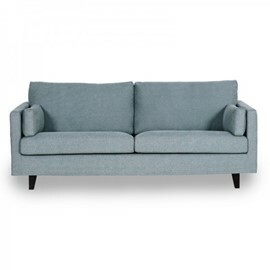 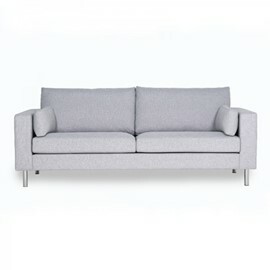 Impulse 2.5 seater Sofa by Sits "
Impulse 3 seater Sofa by Sits "
Impulse Armchair by Sits "
Impulse Footstool by Sits "